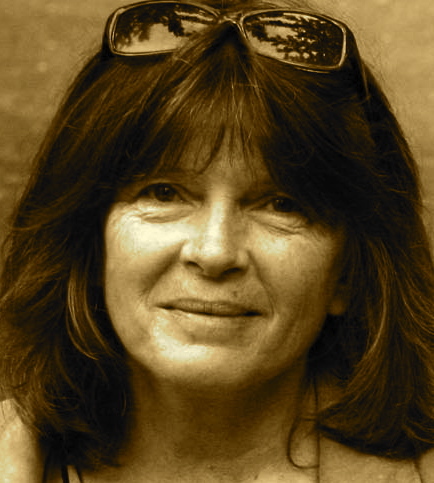 A Year of Being Here: Dorianne Laux: "Break"
"Break" by Dorianne Laux, from Awake. © Carnegie Mellon Classic Contemporary Series, 2013. Art credit: "The Last Piece," photograph by Al Magnus.